Hi No-Maj’s! Hi muggles! I am s l o w l y trying to get back into a better blogging routine, hopefully 2-4 times a week is ok; I’m trying to stick to a more consistent routine. I’m watching Fantastic Beasts TWICE this week and when it involves getting up early to go in the morning to go to work…I’ve been slightly on the tired side; thank goodness McDonalds and their free coffee week. Thank goodness for free coffee because my wallet feels a bit light after that VIB sale. Holiday sets have been on Sephora for a while and I’m sure you are all stocked up on stuff! 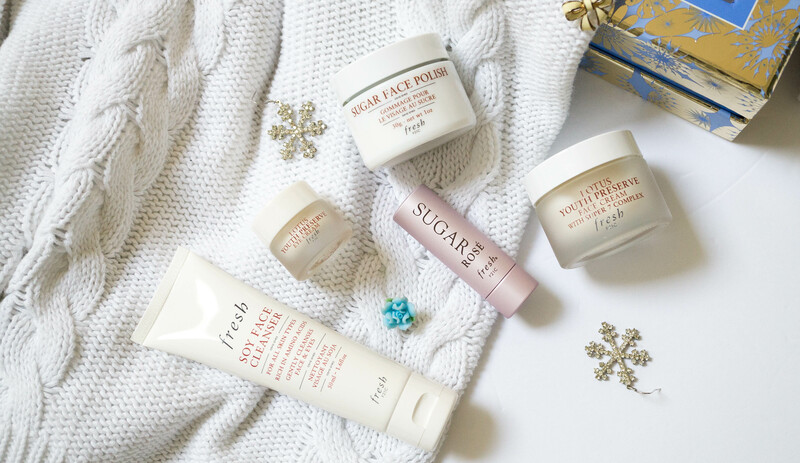 Hopefully you didn’t miss any good sets…like the Sugar Lip Entourage and Skincare Treasures from Fresh. (Thank you Sephora for listing that on the site, saves me the time from typing it all out! ?) I’ve been dying to try the Sugar Lip Serum Advanced Therapy (the one in the pump bottle); my lips have been so dry to the point where I had such a bad habit of peeling the skin of my lips I found it enjoyable. #masochist #noreally. 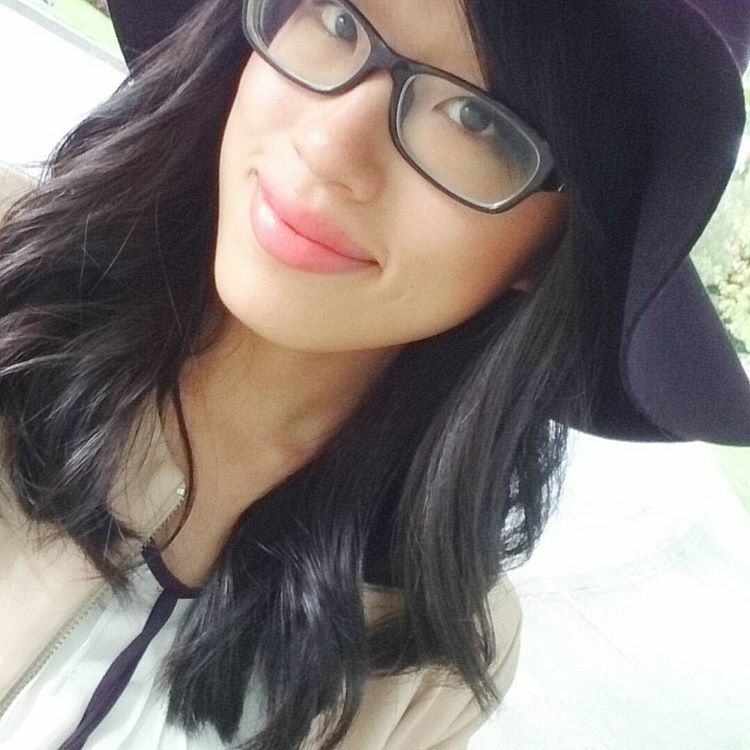 I stopped using the Sugar Tinted Lip Treatments for a while but I found the Sugar Lip Treatment Advanced Therapy chilling in my drawer of forgotten lipsticks and I actually really like it again! I think it works for me in the winter but not so much in summer, maybe?! And most of you are probably judging me on my love for fancy schmancy lip scrubs, but I LOVE not making a lip scrub and I’m stoked to have a sample one to carry the Lip Polish in my purse. I’ve been carrying the sara happ lip scrub to work, and it’s a bit chunky and awkward. I went to the washroom around 5:00pm hoping no one was there so I whipped it out to scrub my lips and someone comes in, and I just had to be all nochalant, holding a tub of sugary looking thing with chunks of sugar on my lips – so classy. I’ve had countless samples of the Soy Face Cleanser; it’s not my favourite cleanser since it’s a gel, but it is super gentle and great for removing makeup. It’s been a while since I used this (like 1.5 years?) so I’ll have to use it again to remember how it feels! I got the Sugar Face Polish scrub from last year’s Fresh mask set and I actually finished it! It contains brown sugar and strawberries and I love how not-harsh gritty it feels while I scrub it into my face. Can’t complain about the full sized Sugar Rose Lip Treatment either; I’ve been using it with my office/netural makeup looks and adds a nice pink tint. I’m sure you’re all familiar with this. So the two main products I haven’t tried are the Lotus Youth products. The Lotus Youth Preserve Eye Cream helps with anti-aging as well as making the eye area less dull looking. I find it hardest to track how efficient an eye product works (especially when most eye products claim to do similar things nowadays.) If I notice any difference after using it, I’ll be sure to let you know all – got to share ways on keeping our eye bags youthful. The Lotus Youth Preserve Face Cream is an anti-aging moisturizer; I’m turning a year older in TWO weeks so got to get on the anti-aging train soon. It is formulated with Fresh’s proprietary super 7 complex—an age-defying, hydrating, and radiance-boosting blend of seven super-charged ingredients to defend against wrinkles, preserve collagen, support the production of hyaluronic acid, seal in moisture, and soften the skin. Overall, I think these sets have good value; if you didn’t pick it up during the VIB sale I believe in December they send out another coupon, no?! Or, there’s always ebates. And an excuse to treat yourself to a Christmas present. 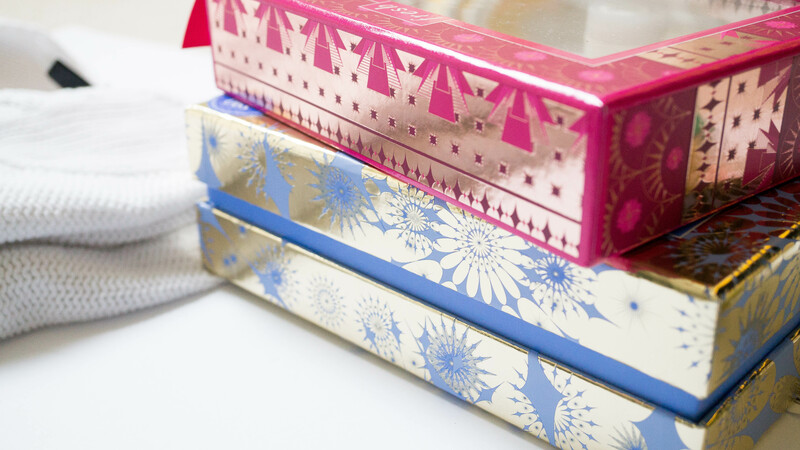 You can find Fresh gift sets at Sephora online or in stores. Disclaimer: Press Sample provided, all opinions are my own. This post contains affiliate links.